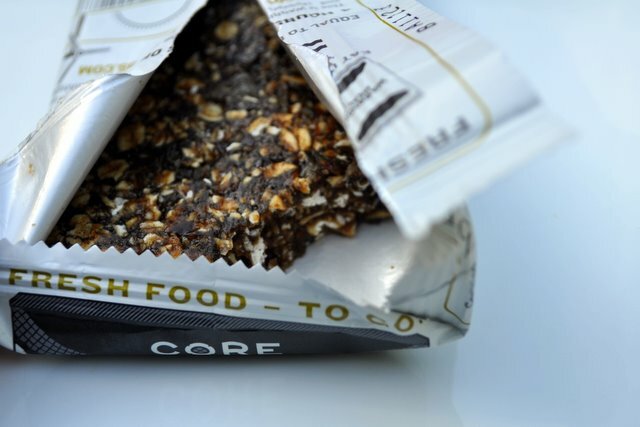 CORE Foods Giveaway. And Nacheez Winner. Or just eat like you would. CORE Foods invited me to host a giveaway recently, and what better time than with the new year bringing hopes of healthy eating for all? 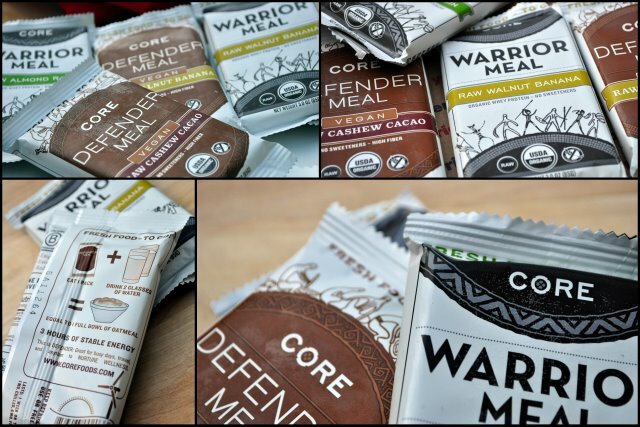 I happily accepted, of course, and Krista sent me samples of 2 CORE Foods Warrior Meal bars and 2 Defender Meal bars to try, review, and then give away. Lucky you, huh?! 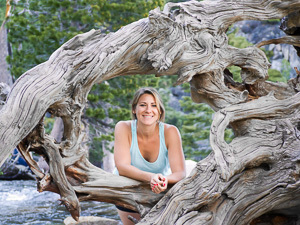 The CORE Foods slogan is, Eat Healthy Anywhere (and change the world). The products are meal replacement bars that can be used as, you guessed it, a whole meal, or a tasty snack. 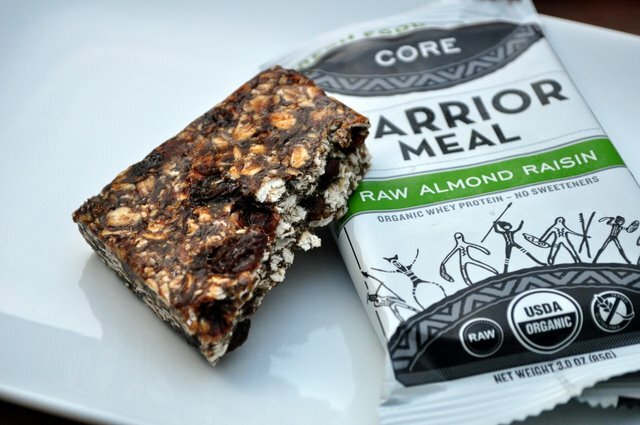 When most “health bars'” labels scream healthy but the ingredients secretly promise garbage (for the most part), I was oh-so pleasantly happy to find CORE Food bars at my local Whole Foods. When I went to the FoodBuzz Festival, I got to meet Krista. 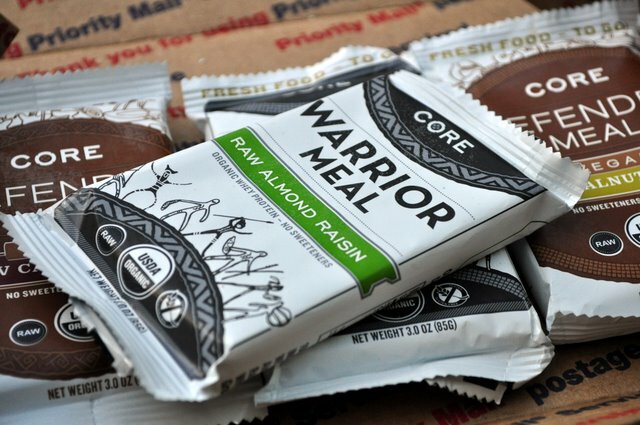 I did a little more research on the company and who was eating CORE Food bars and found that this is one bar, and company, that I can back 100%. 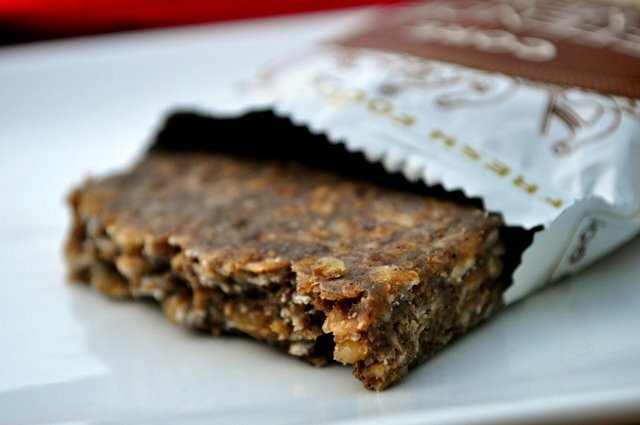 Although the ingredients are not entirely Paleo, CrossFitters everywhere are using these bars as their go-to source of quick and sustained energy after a hard workout. And why not? 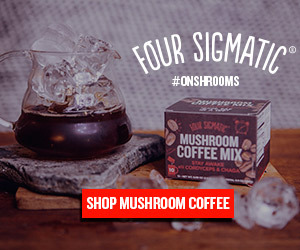 The ingredients are completely unrefined, contain no artificial crap, and are definitely nourishing. In the whole scheme of things, I’d rather eat REAL food for a meal on the go then anything packaged healthy with a candy bar center. 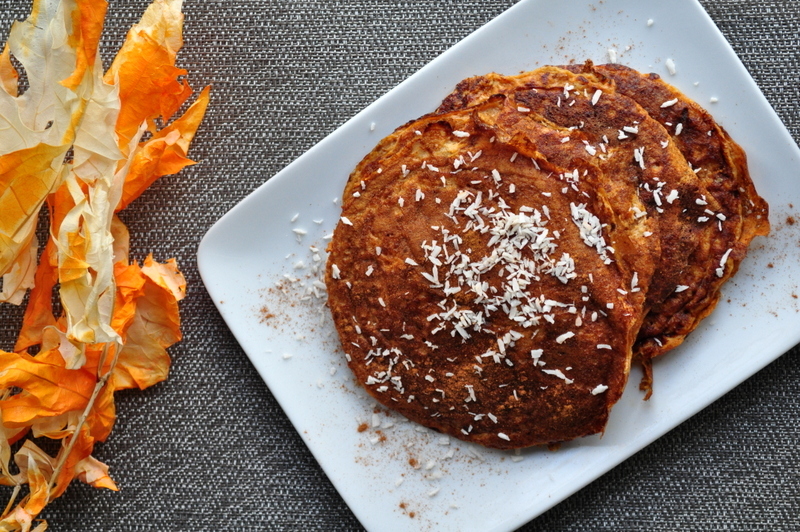 No additives, no oils, no flours, no sugar, no junk. All ingredients ARE organic, raw, and as local as possible. As the package says, one CORE bar plus two glasses of water equals one bowl of oats- a full nutritious meal, only on the go. Deemed, Recovery Food for Champions. 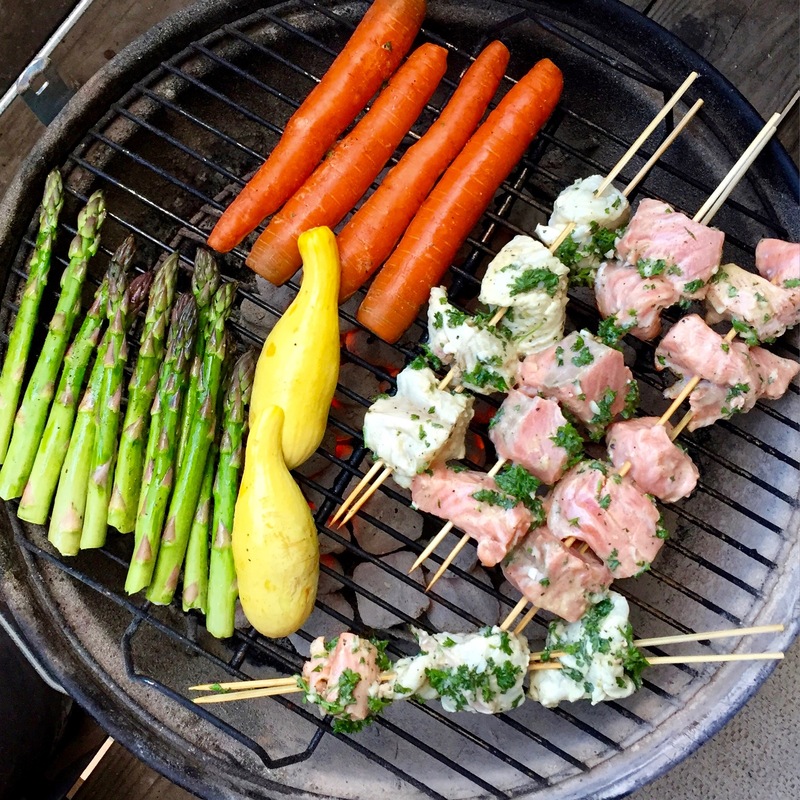 A high protein meal for intense activity and post-workout recovery. Or just good eats. Each pack time-releases 4 hours of lean protein, healthy fats, and complex carbs to build true strength. CORE Foods uses only certified organic whey protein to up the lean protein. 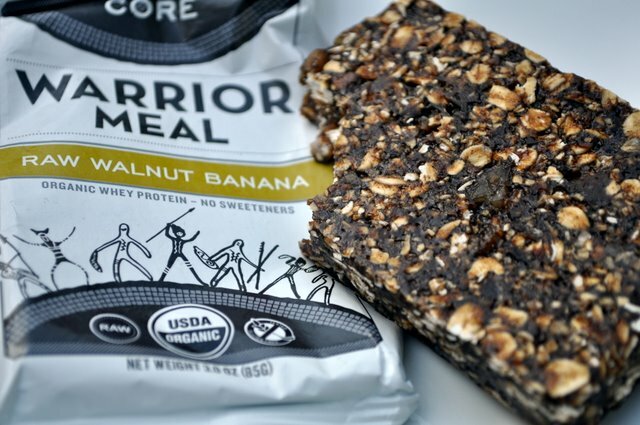 Keep your training, workout, life, and DAY amped and ready to rock–get to the next level with Warrior Nutrition. 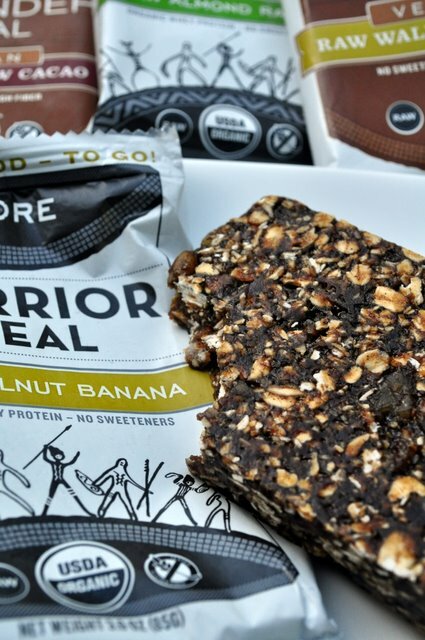 Warrior Meals to try: Raw Cashew Cacao and Raw Banana Walnut. Both hit the spot whether I wanted a nutritious and filling breakfast, a slightly sweet snack, or a recovery bar for… life. Defender Meal: High fiber for toning. Nourishment for the Enlightened. 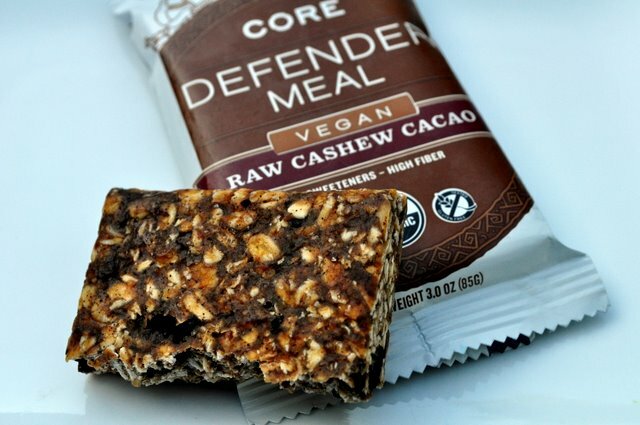 CORE’s high fiber vegan meal for toning and weight management, according to the CORE Foods website. Mixed with 5 fresh organic plants and packed with 13 amino acids, high plant fiber, and essential fatty acids into one balanced meal on the go. That’s it. Take your nutrition as seriously as your practice in whatever exercise you do–get to the next level with Defender Nutrition. What Meals did I try? Raw Cashew Cacao with huge chunks of cacao dark chocolate. And Raw Walnut Banana with, flax, raisins, and spices. Both were absolutely delicious! 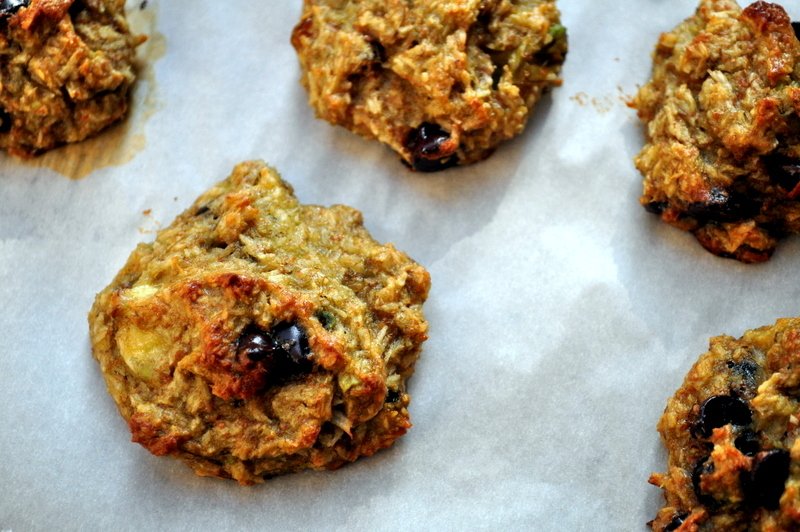 I enjoyed bites of these frozen, straight from the freezer and also slightly warmed in the microwave for a warm, gooey, “baked” treat for breakfast. So, you want some, too? 2. 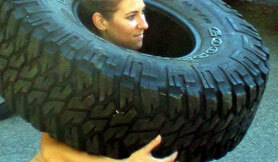 Like CORE Foods on Facebook AND What Runs Lori on Facebook. 3. 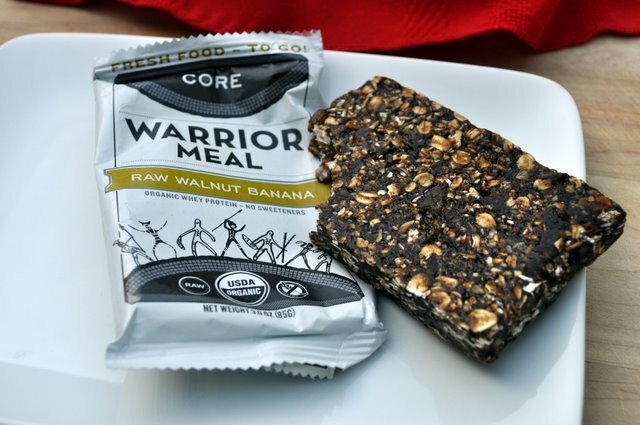 What flavor of CORE Meal On The Go would you like to try, or have you tried? 4. Subscribe to my blog by email (at the top of the right-hand sidebar), RSS feed, or Google reader and comment below. 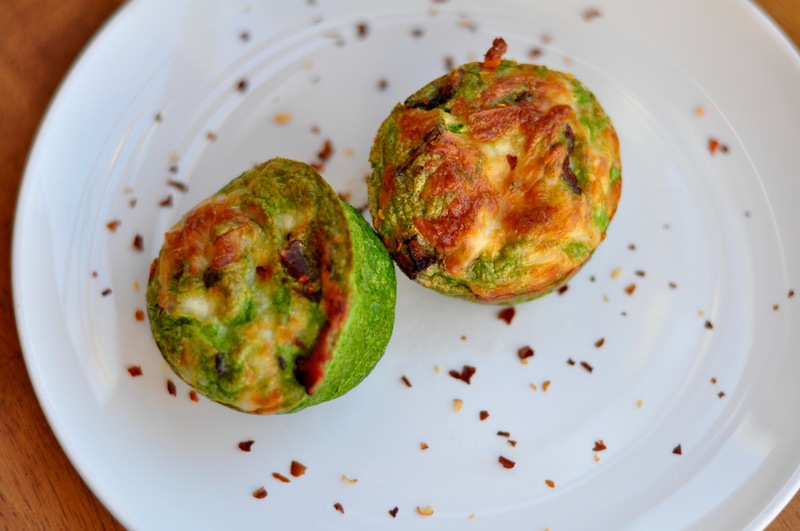 *Bonus: Comment here with your email and automatically be emailed a coupon code for YOUR OWN CORE Foods first order! Spread and enter this giveaway- the more people I have enter, the more giveaways I’ll be included in FOR YOU in the future! Good luck and get to commenting for you loaded V8 prize pack! Giveaway ends on Sunday, Jan. 29th at midnight (PST) and will be announced on the following Monday (next Monday, Jan. 30th)! Wait, wait! That’s not it! I have a Nacheez, Vegan Nacho Cheese giveaway winner to announce. You guys had such great ideas for using Nacheez. 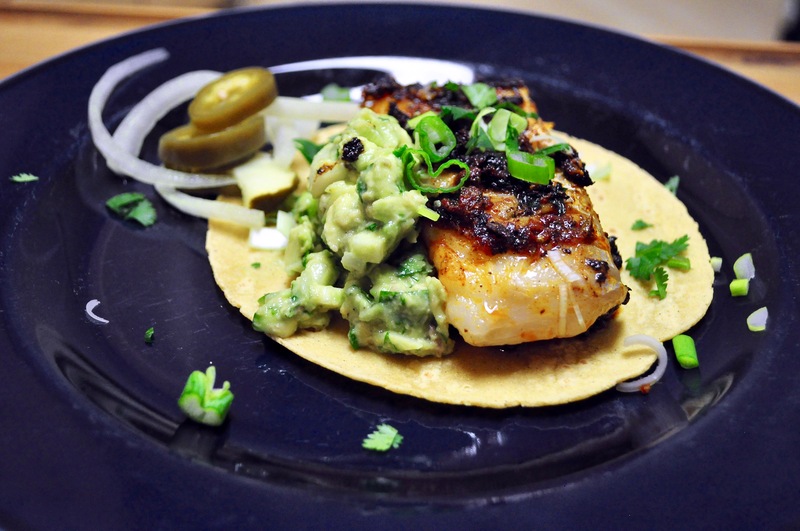 Some said dips, sauces, vegan enchiladas, dressings, mixes, all sorts of great ideas! KATIE!!!! From Cookies and Crafts! 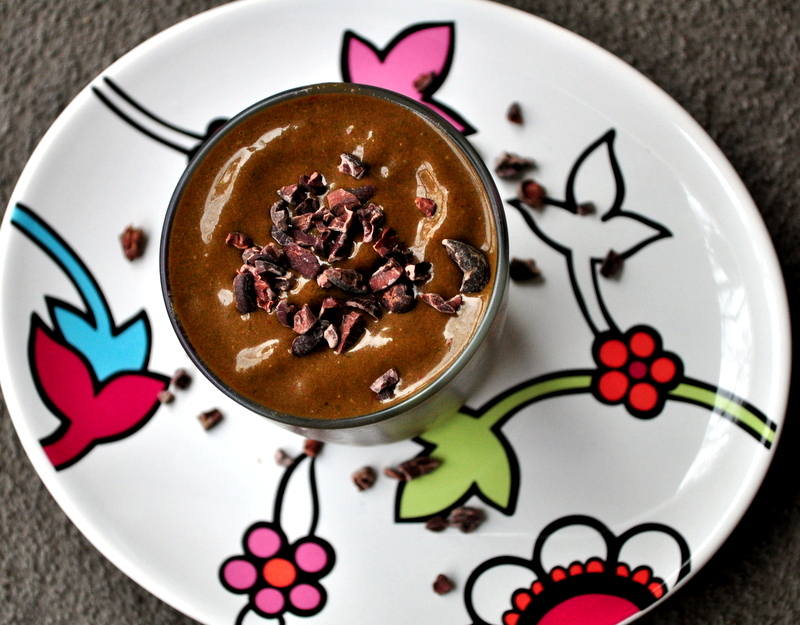 I’ve tried the raw cashew cacao and it was delicious! raw walnut banana sounds yummmmmy!! Previous post: Witty and Outrageous. Sunday Funnies.